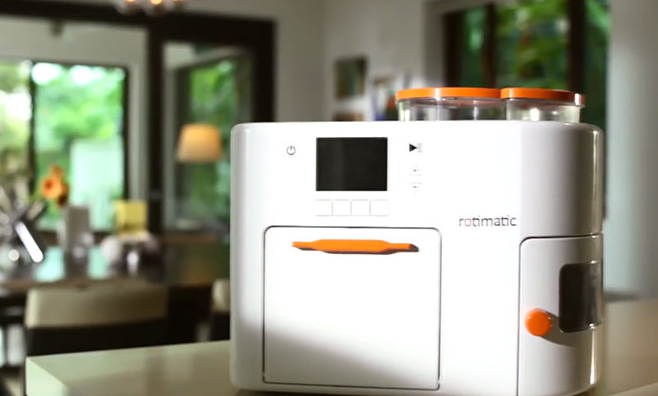 8 Years And US$14.5 Million Later, S'pore Roti Making Machine Rotimatic Is FINALLY Here. This product held a two year waiting list that had many people in Singapore eagerly awaiting its arrival. Well it is about to make everyone’s wishes come true. The Singapore made Rotimatic has finally landed on our shores, and is ready to be used. 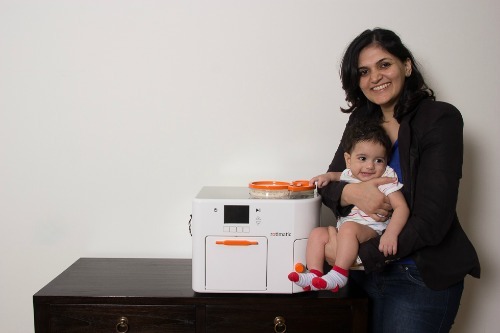 Before we go on to the product, here’s the back story: co-founder of Rotimatic, Pranoti Nagarkar Israni shared that she would always make roti for her husband of 10 years. However, she found it to be time-consuming and tedious to knead the dough and slave behind a hot stove every evening after coming back form work. This led to her idea of creating the Rotimatic back in 2008. Ms Israni was a mechanical engineer while her husband was a computer science graduate who owned a mobile security company. The two were a perfect match to bring the idea to life, as one figured out the software needed to work the machine while the other focused on the mechanical aspects of it. In an interview with e27, Mr Israni explained that converting the physical moves of making the roti which involved measuring, kneading, flattening and roasting proved to be a difficult feat. Hence, it took 8 long years to come up with the product’s final iteration. “From the beginning, there were three major challenges: First, it has to be one-touch, fully automatic; second, it has to be compact so it can fit into kitchen shelf; and third, it has to be affordable,” he says. Finding the right manufacturers was also a challenge for the duo as some tools cost quite a large sum and they had to look for ones that were affordable yet still good in quality. The machine is said to make one roti per minute. 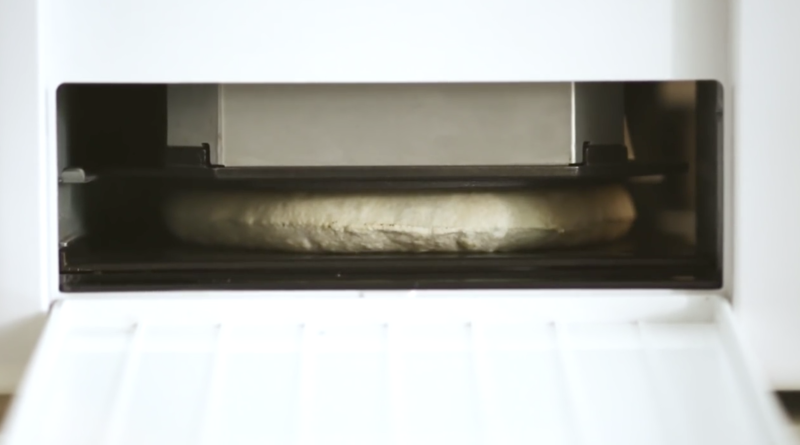 Users just have to add water and flour to the specified containers, choose their preferred thickness and softness of the roti and how many roti they want – and the machine will take care of the rest for you. 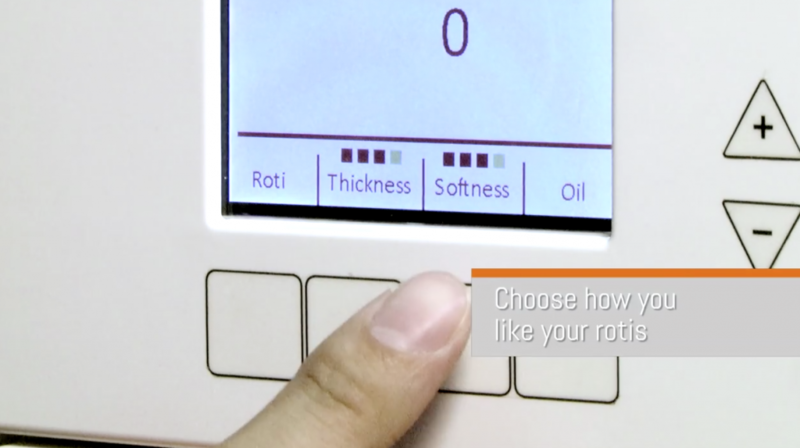 By pressing the button to activate the machine, 15 sensors and close to 300 motors will be set in motion to produce a roti. Rotimatic can produce up to 20 rotis at one go. However, it only supports wheat flour at the moment as stated in their website. It is also unable to make different types of flatbreads other than rotis currently. Reception for the Rotimatic has been great since they revealed the idea both locally and internationally. The device, which was earlier made available via a preorder in both the United States and Singapore at an estimated retail price of $999 was quickly sold out. As explained in Mashable, when Zimplistic, the company which developed Rotimatic, displayed what their product could do in a demo video, it went viral and reached up to 2.5 million views. Tech in Asia also revealed that the company managed to raise US$3 million dollars of funding from private investors. In July 2015, Zimplistic disclosed that through a series B investment, they received US$11.5 million from NSI Ventures and Robert Bosch Venture Capital (RBVC). Prime Minister Lee Hsein Loong has also talked about Zimplisitc and the Rotimatic during his National Day Rally Speech in August 2016. The invention of this product is definitely a perk for many home cooks who want to prepare healthy food for their family but don’t have the luxury of time. 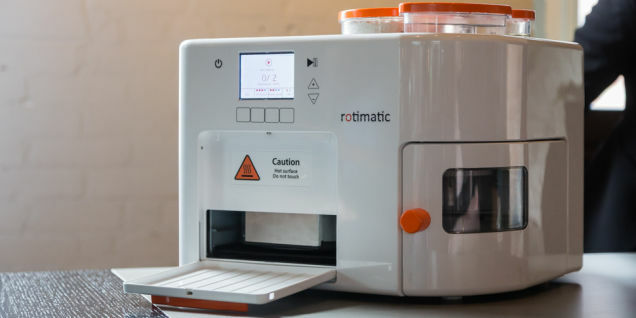 Though the Rotimatic has amazing qualities, the fact that it is only able to make roti and not others like pita or pizza makes it a tad bit disappointing. It also only caters to wheat flour so it makes cooking options pretty limited. Nevertheless, the invention is a great one, and we can’t wait to get our hands on it. What about you?